capable of blazing speeds, the Unified AC Wave 2 Wireless Access Points integrate seamlessly into any existing network infrastructure and can be easily scaled to meet future demands. 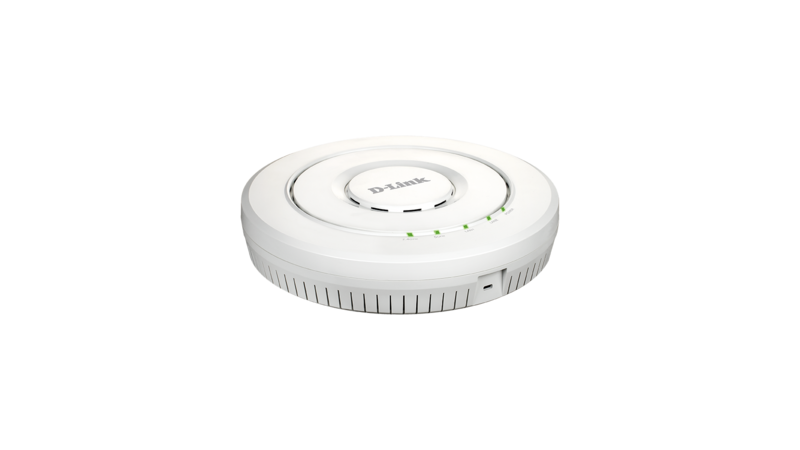 The DWL Wave 2 Series Unified AC Wave 2 Wireless Access Points leverage the full potential of 802.11ac Wave 2 to provide unparalleled connectivity with ultra-high combined data rates. bandwidth and maximize the overall throughput of the access point. multiple antennas. This allows the access point to utilize the spectrum more efficiently and significantly increase the network capacity. The DWL-6620APS & DWL-7620AP feature 2 x 2 MU-MIMO, while the DWL-8620AP supports 4 x 4 MU-MIMO to take full advantage of all streams to serve more wireless clients to dramatically improve wireless performance. 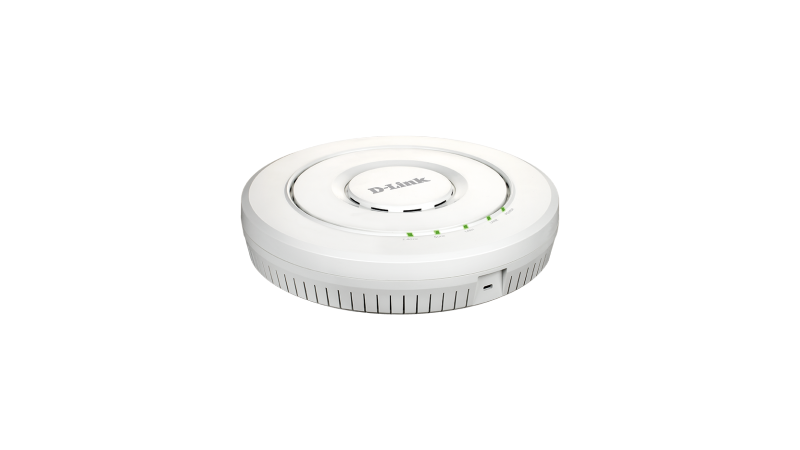 The DWL-6620APS features D-Link Smart antenna technology that helps to select the optimal radiation pattern for each client and uses digital beam forming to enhance the antenna gain and achieve optimal throughput. In addition, the D-Link Smart Antenna supports multiple radio patterns to dynamically adapt to different kinds of environments. Meanwhile, the fast channel and bandwidth selection features always look for the best channel with the least interference for smoother performance. With these capabilities, the DWL-6620APS ensures a reliable connection reliability and optimized wireless user experience. 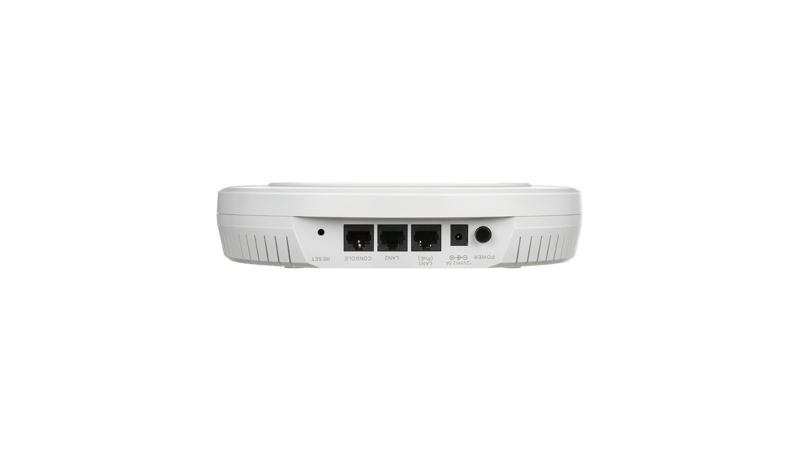 The DWL-7620AP is equipped with tri-band wireless technology featuring one 2.4 GHz and two 5 GHz wireless bands to accommodate the increasing number of devices connecting to a single access point. By allowing older 802.11b/g/n devices to connect to the 2.4 GHz, the two 5 GHz bands can be dedicated to newer, faster wireless AC devices to enjoy seamless bandwidth intensive applications such as HD video streaming, VoIP, and file sharing. Thanks to intelligent band steering technology, the DWL-7620AP can also efficiently load balance the clients and traffic between the three wireless bands to ensure all wireless clients have better using experience in the environment with high density. When working in conjunction with D-Link Unified Controllers, the Unified AC Wave 2 Wireless Access Points can be centrally managed. 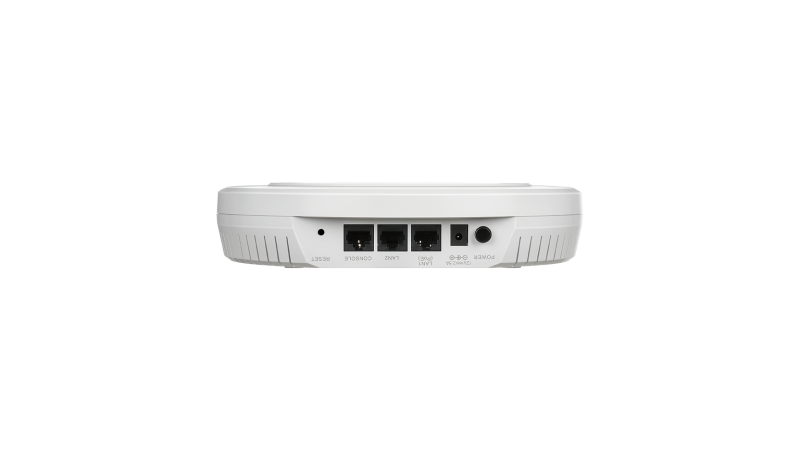 This allows for a large number of access points to be deployed and managed easily and efficiently. Once the APs are discovered by the controller, the administrator can push the configuration to them as a group, instead of configuring each access point individually. Additionally, Radio Frequency (RF) resource management allows wireless coverage to be managed centrally, providing the best coverage possible for wireless clients. The DWL Wave 2 Series can be ceiling mounted or wall mounted to meet the needs of any wireless application. 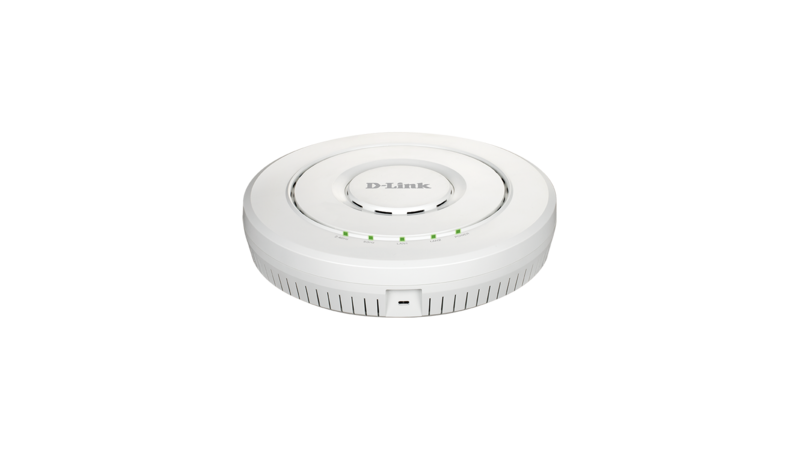 For additional flexibility, all D-Link Unified AC Wave 2 Wireless Access Points have integrated Power over Ethernet (PoE) support, allowing the devices to be installed in areas where power outlets are not readily available. further minimize interference, when a nearby AP is on the same channel, the D-Link Unified AC Wave 2 Access Point will automatically lower its transmission power2. When, for whatever reason, the nearby AP is no longer present, the access point will increase its transmission power to expand coverage. to intelligently place clients on the optimal wireless band to avoid congestion and allows for smooth streaming of video, seamless browsing, and fast downloads for mobile devices. Airtime Fairness ensures that equal airtime is given to each client, providing increased performance even if slower devices are connected. 802.11k Fast Roaming2 is also supported, which allows the wireless client to roam seamlessly between access points. D-Link offers a Lifetime Warranty and Next Business Day (NBD) hardware replacement on the DWL Wave 2 Series to further its commitment to product quality and long-term customer confidence.